The club couldn’t exist without volunteers. There are many areas where volunteering takes place. Some are obvious and some less so. 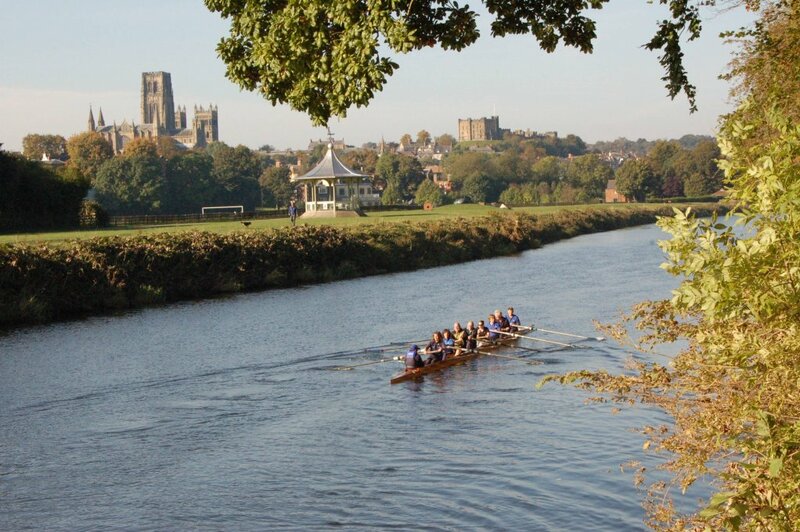 The recreational rowers are major contributors. Helping in the kitchen at functions is one of the main areas where we take a leading role. Whilst in the kitchen Gene has also used her time to good effect developing some rowing-themed recipes that may be of interest. 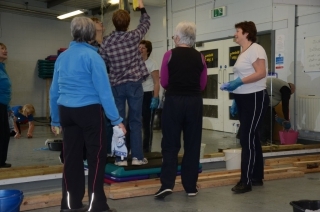 We also carry out DIY tasks on a regular basis and assist at Learn to Row courses and similar events arranged for visiting groups. In November 2013 we hosted a group of forces veterans from Gateshead Veterans Hub and assisted with a visit to the rowing tank and an outing on the river. We generally try to do whatever we can to assist the smooth running of the club. We regularly clear mud off the steps and are always available to assist with cleaning and moving boats around. On Monday 10th Feb 2014 we undertook The Great Gym Clean where the Rec rowers did a magnificant job to give the gym a deep clean, and the Junior section pitched in to put all the equipment back in place, before their training session. Twenty plus rec rowers spent over two hours on the cleaning make-over with their characteristic enthusiasm. 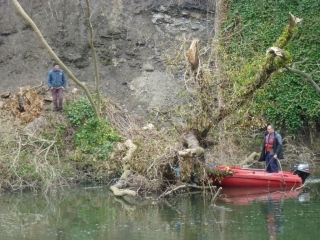 In recent years the banks of the River Wear have been particularly prone to landslides. 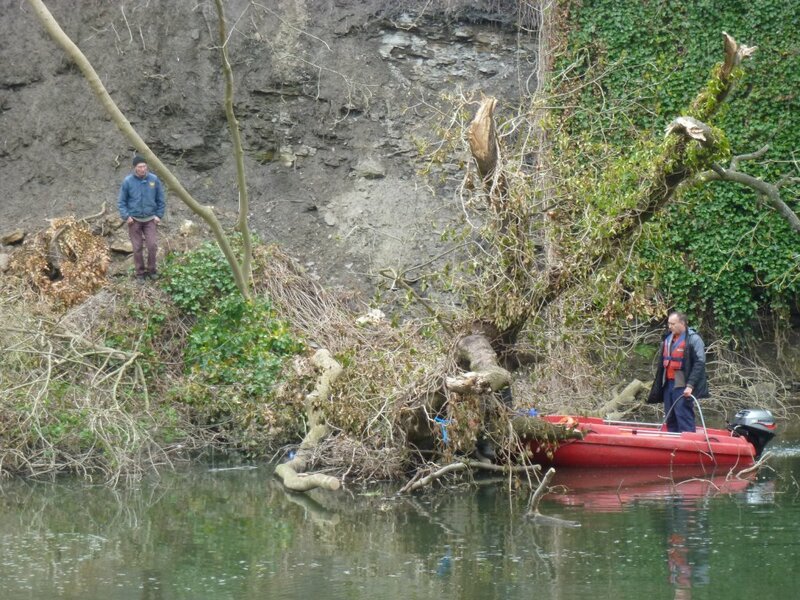 This has led to issues with fallen trees and other debris collecting in the river and causing a hazard. We have assisted with its clearance and removal. Cocktails and mocktails have been a popular addition to the bar menu at functions. We have used our expertise to train the bar staff in their preparation. 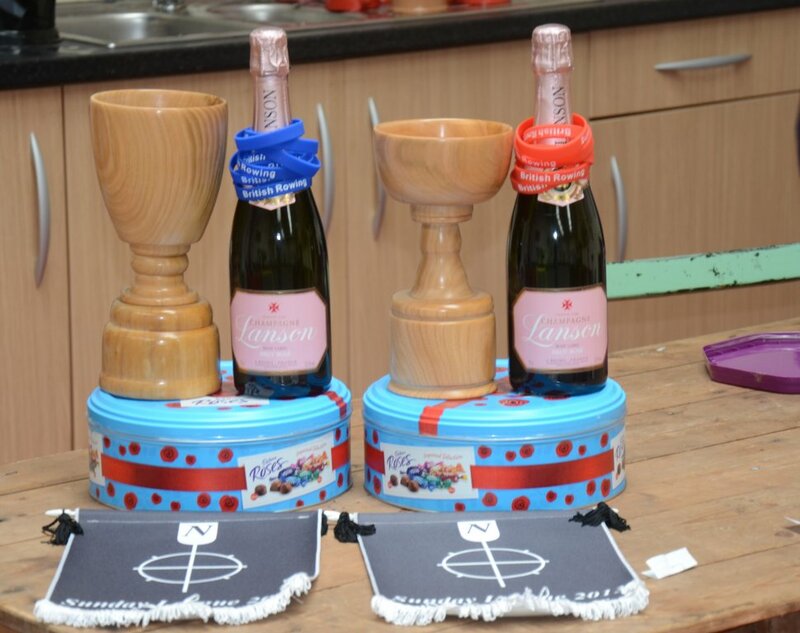 DIY tasks we have taken on include building a shed, fixing the outside taps, plumbing a washing machine and dishwasher, and designing trophies for the Sunday League and other competitions.